Cold weather season is finally here and you know what that means...Christmas is right around the corner! 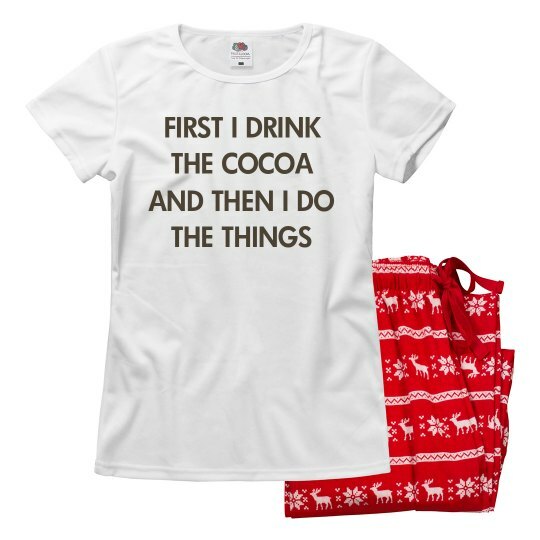 Snag a pair of super cute and snuggly holiday pajamas to wear the morning of! Make sure you check out the other matching versions for the rest of the family.